Are You planning to Buy Life Insurance Policy ? For the new policies of life insurance, now customers have to pay fewer premiums. On Thursday 21 Feb 2013, Insurance Regulatory and Development Authority (IRDA) launches the new table for mortality. 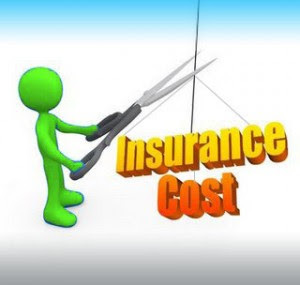 According to this table insurance companies can decide premium for life insurance. This table is being effective from 1 April 2013. This table is prepared after analyzing the various life insurance claims of different insurance companies and new mortality rate. This becomes a very important step taking by IRDA after electing the Mr. Vijyan as the chairman of IRDA. This may lead to life insurance towards a new height. So if you are looking for a Life Insurance, just wait for few more days as there is a very keen possibility of cutting down the life insurance premiums.